Three days of trail running adventures, inspirational talks, wellness and live music, in the stunning Gower peninsula. 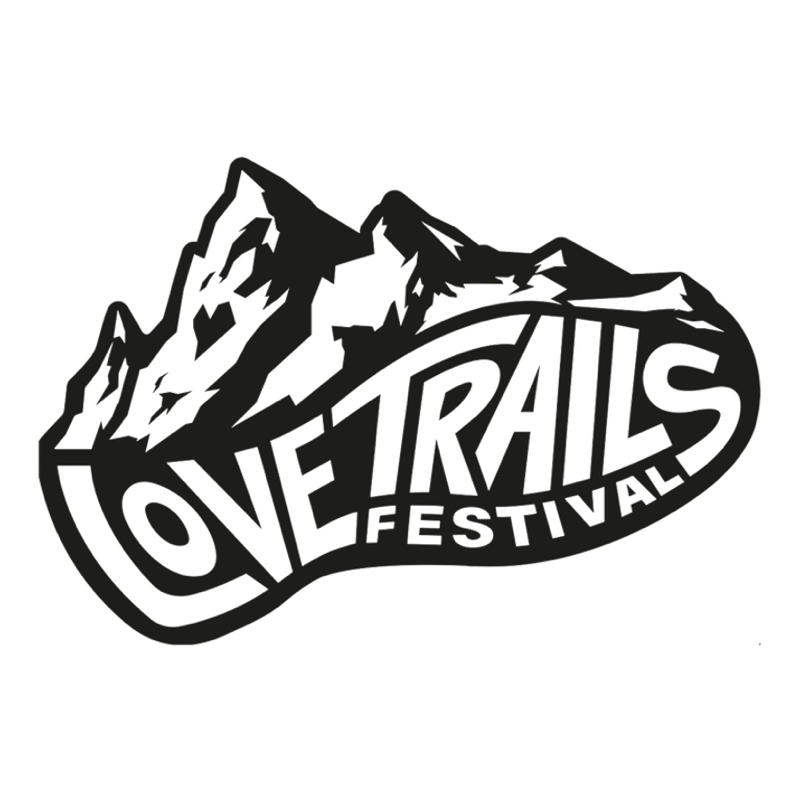 Trail running & music festivals in beautiful locations. Combine trail running and the magic of music in this inspirational three-day trip in the stunning Gower peninsula. You'll explore some of the most epic trails in the UK in an inclusive and non-competitive setting, on day & night-time guided runs. Guided trail runs from as short as 3km all the way up to 60km, with varied pace groups, means there is something for everyone and all abilities. Get involved in the beer mile relay, the legendary pub crawl run, secret adventures, & wild swims, among other adrenaline-spiking activities before you ease off with some well-deserved wellness activities; from outdoor yoga sessions, chilling in the sauna, through to an invigorating soak in the open air wood-fired hot tubs. At night, settle by the crackling fire of the Campfire Stage and listen to a host of inspirational talks from a carefully curated line-up of adventure athletes, explorers & thought leaders, then let go to the sound of live music and DJ’s as the sun falls and the stars come out.